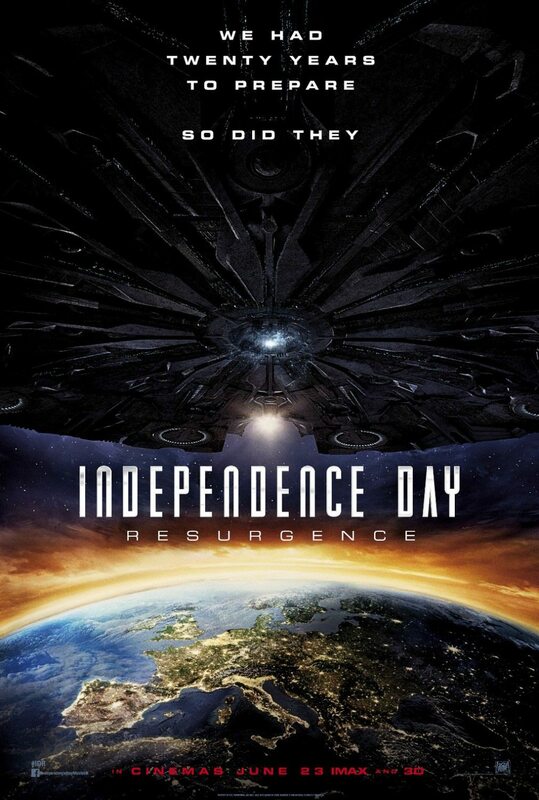 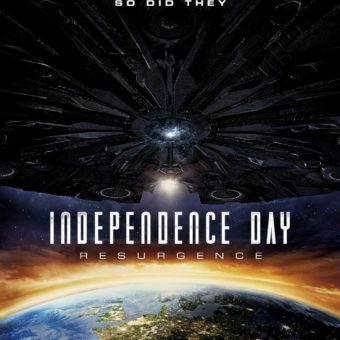 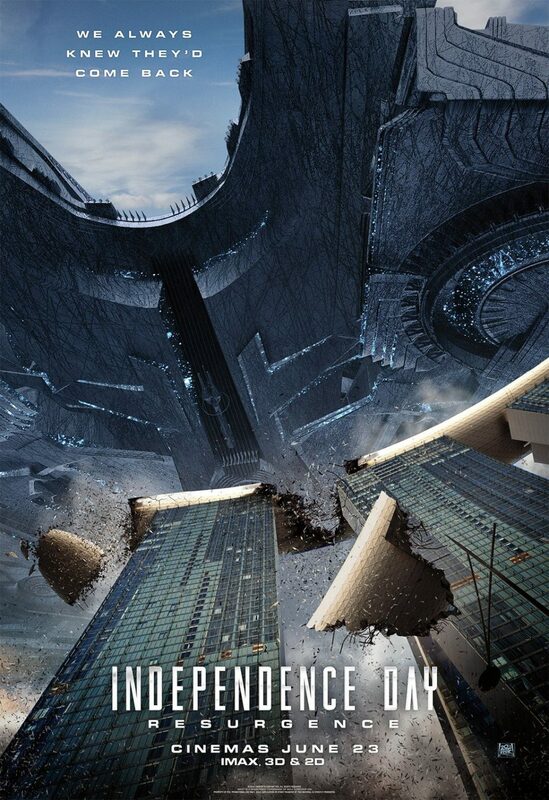 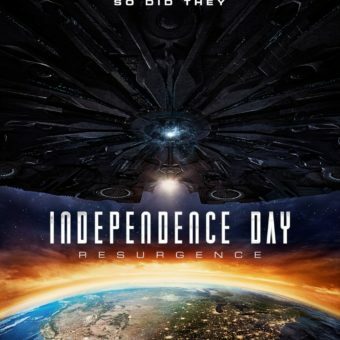 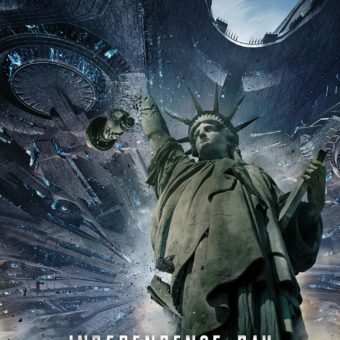 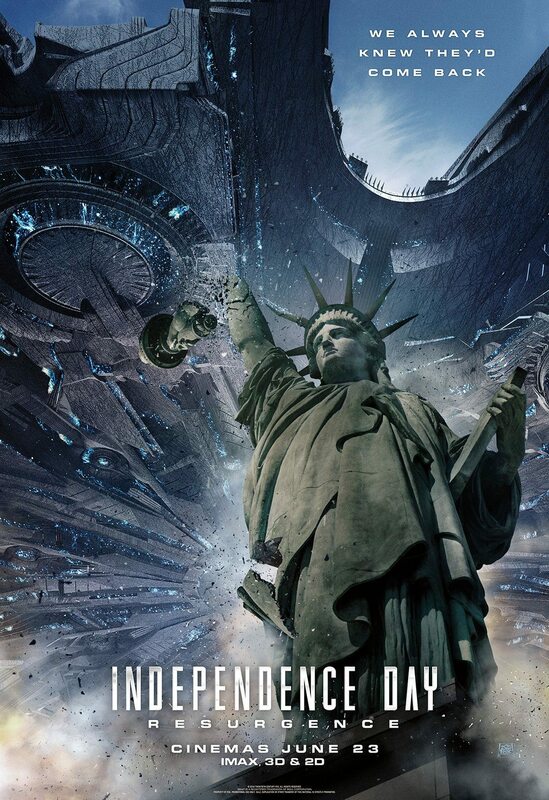 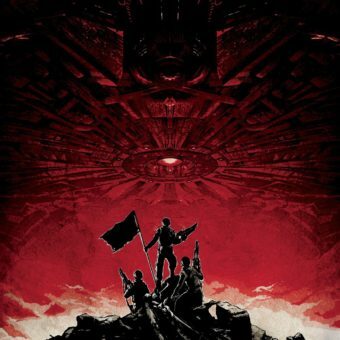 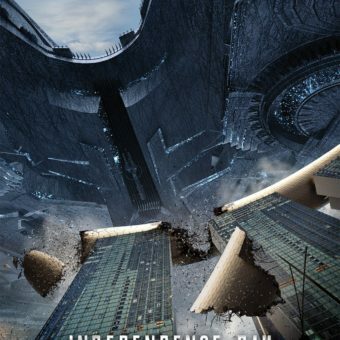 I’m very excited to introduce to you the movie posters for the new Indepence Day movie. 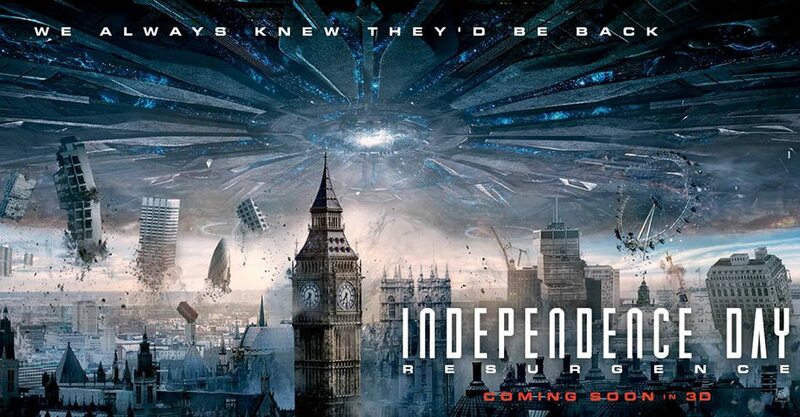 After 20 years the aliens are back. 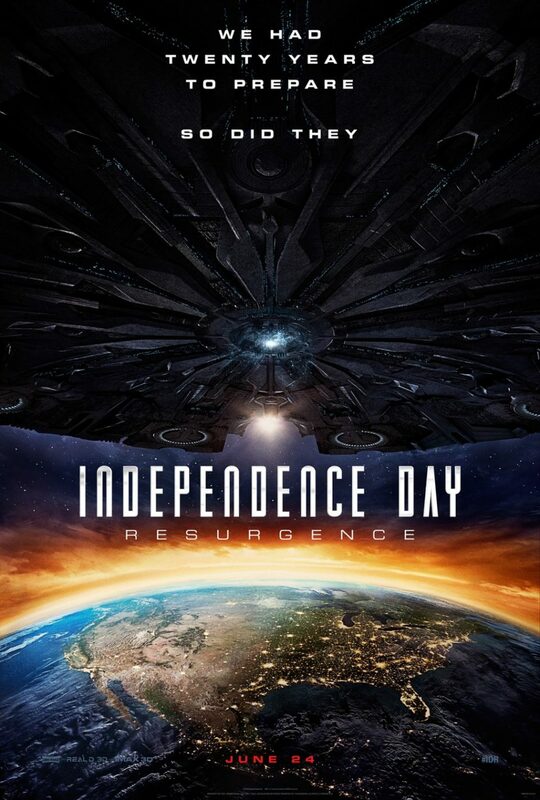 Earth was prepared for this day, but so are they. 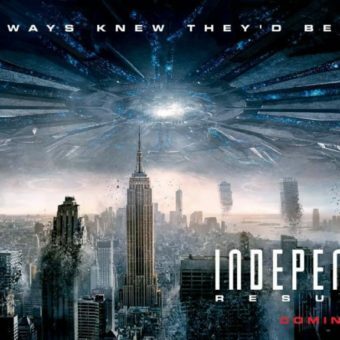 The trailer is very promising and we can expect a lot of action. 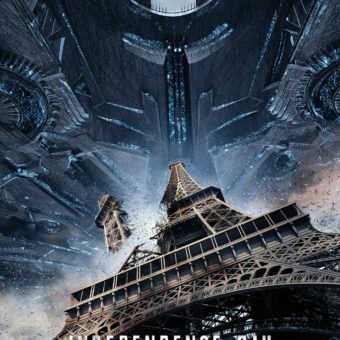 Earth will never be what it was like before when we see how easily the aliens take down the landmarks we all know and mess with gravity. 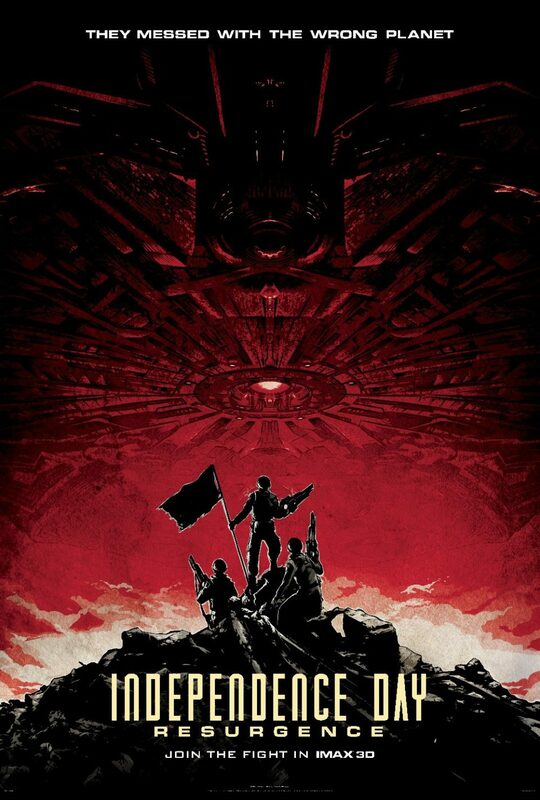 The posters show us clearly it’s the whole world that’s involved in this war. 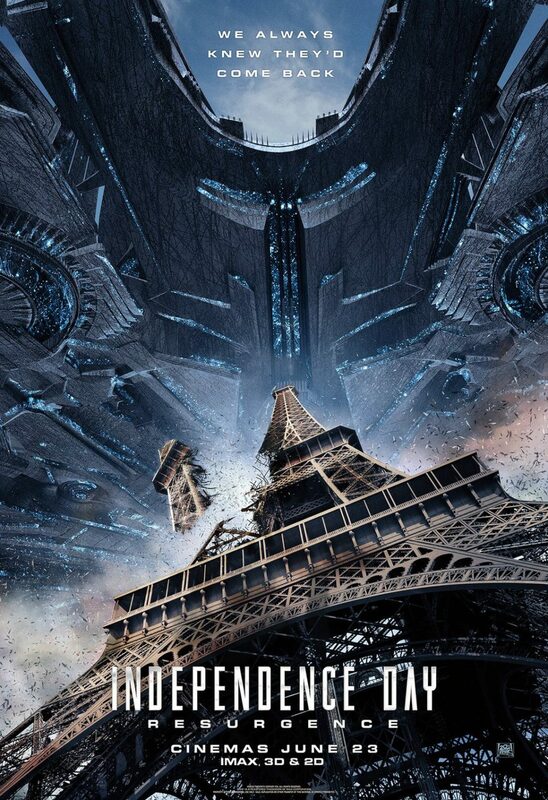 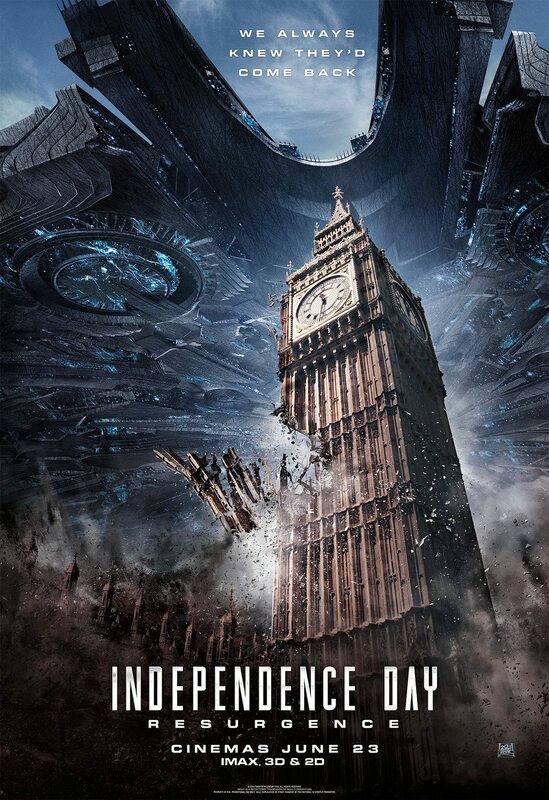 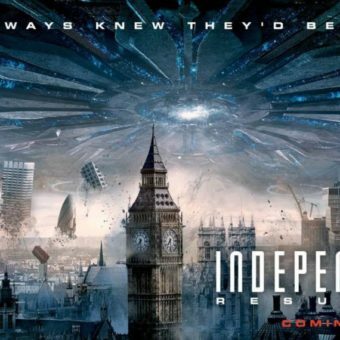 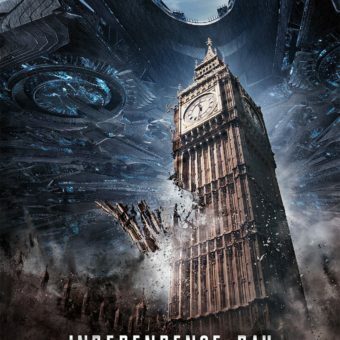 We also can see on every poster an enormous, giant, massive ship in the skies. 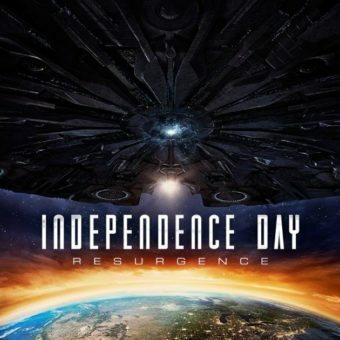 It seems to me that it’s impossible to win this war, but I guess we have to figure that out on June 23 when this movie enters the theaters.